All Copied from the facebook page. You asked for it so you got it! 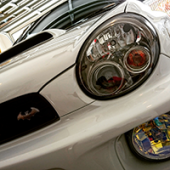 Christchurch subaru will be holding a cruise and park up in akaroa ! Love a drive around the hills over to Akaroa. Is this going to be an Annual thing? Im moving to Rangiora from Australia end of December. 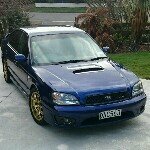 Looking at getting another GC8 as soon as I get there. Christchurch subaru club run them quiet often. 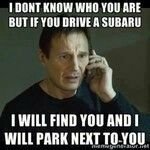 Christchurch subaru club? Is that a website or a facebook group? I will be a regular at most meets im hoping. You guys weren’t all parked up in Rolleston were you? I drove through about 2ish. Thought so! Looked like it was an awesome turn out! I drove through on my way to my cousins in laws in my rev d. Would have stopped and said hi if we weren’t running late. That looks awesome! hopefully I'll be ready for the next one. Yeah will definitely try and get up to one but would probably be in the bg5. Man, this car is getting annoying. What does it mean when CEL & Traction lights are on solid, and cruise control flashes? I have checked the codes and I get P0037 as a result. It's still hunting a bit at lights, and almost stalls when stopping at times, but seems to be fine at power. 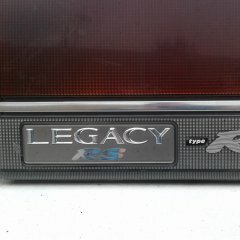 *shrugs* don't want to spend more money on this thing, might be time to get rid of it maybe.